That's right, everything is local and fresh. 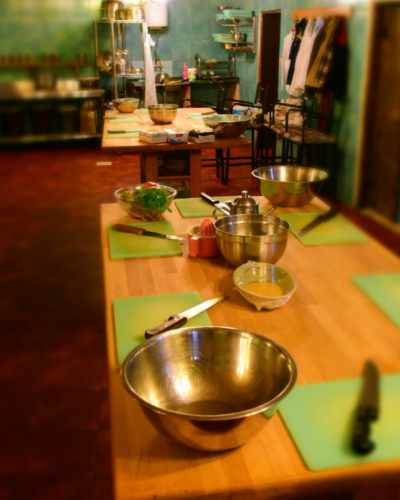 You won't find freezers or leftovers in our kitchens. 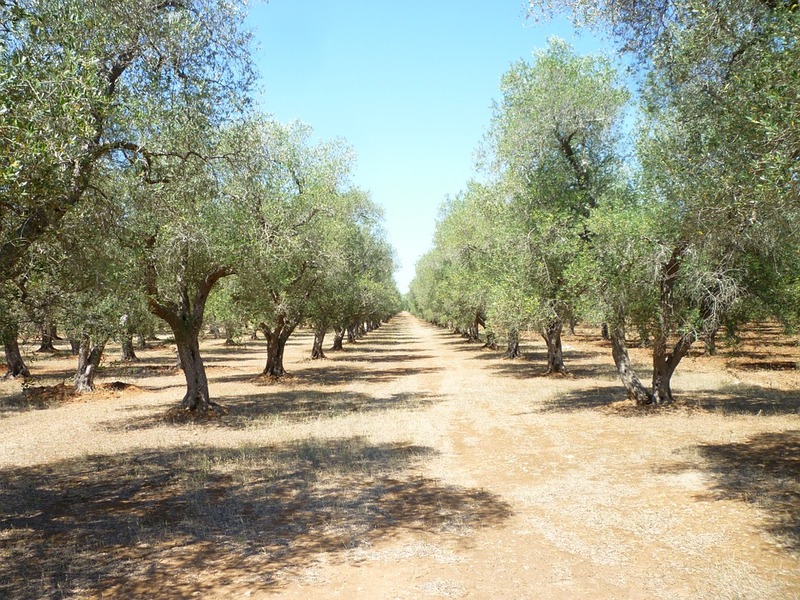 Our olive oil is hand picked, dried and cold-pressed from the family's olive orchards in northern Jordan. All herbs and spices are locally grown. 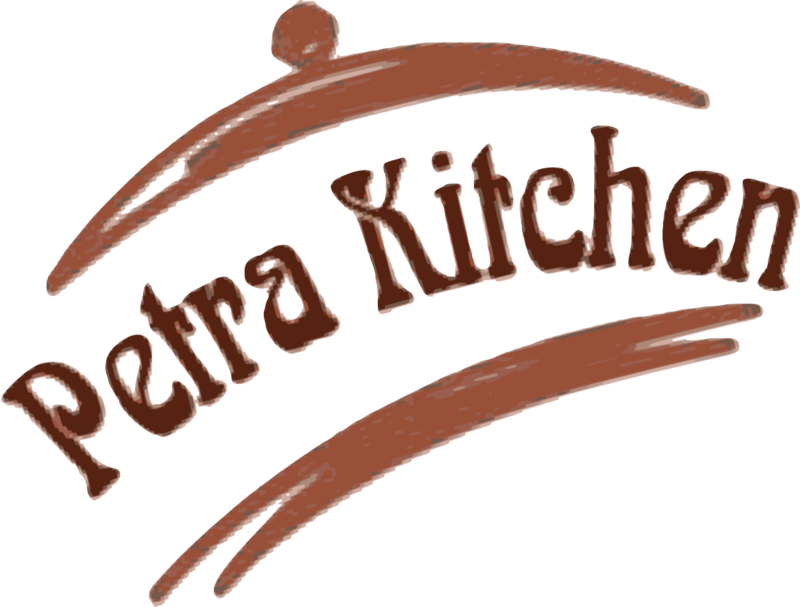 Our furnishings, the tables, aprons and dishes—are all local products, manufactured especially for the Petra Kitchen in local carpentry shops and cooperatives. For millennia, Petra has been at the heart of the world’s spice trade, and the far-flung origins of many of our spices reflect a local sophistication with exotic imported seasonings. We continue this tradition in Petra Kitchen to this day. Put simply, our chefs are family. 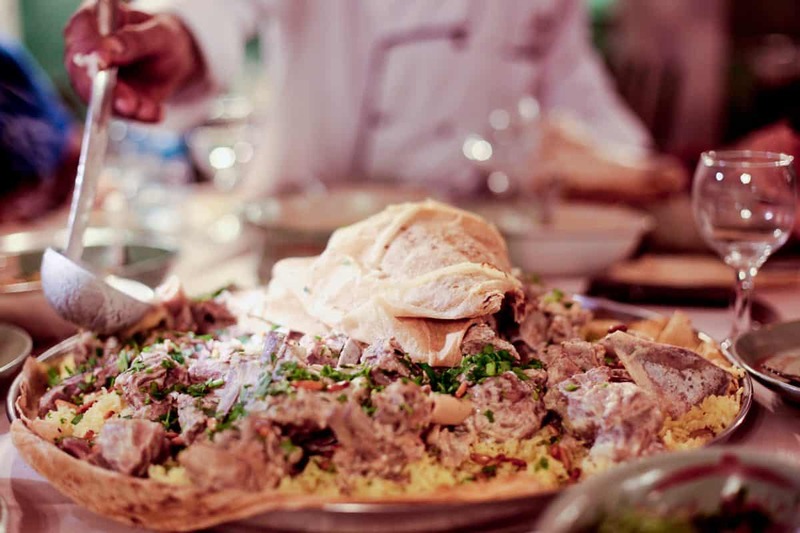 Family with over a decade of experience sharing meals with visitors to Jordan. 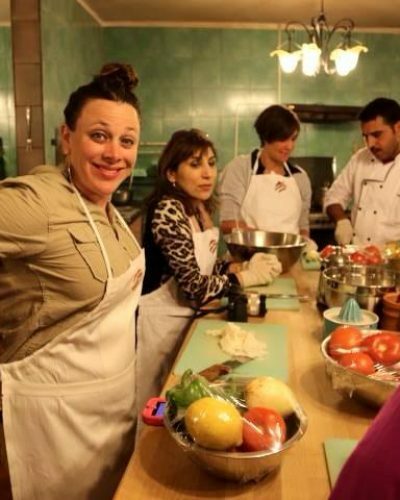 They're passionate about Jordanian cuisine and from preparing, literally thousands of meals with guests, they have become locally and internationally recognized as some of the most authentic culinary instructors in Jordan. 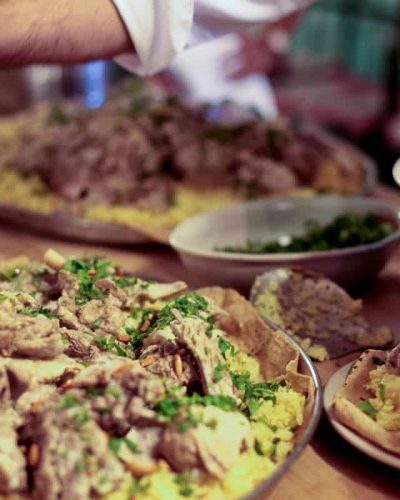 Their families are historically from Petra and they continue their people's long held traditions through food, hospitality and warmth. 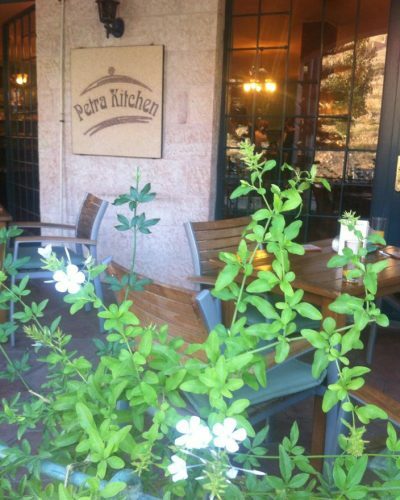 The Petra Kitchen Terrace, just a short walk from the Petra Visitors' Center, is the perfect place to relax and unwind after a busy day of sightseeing. Order from our terrace menu of drinks and snacks, enjoy the free WiFi connection we offer to our customers, and perhaps try the "sheesha" (water pipe). 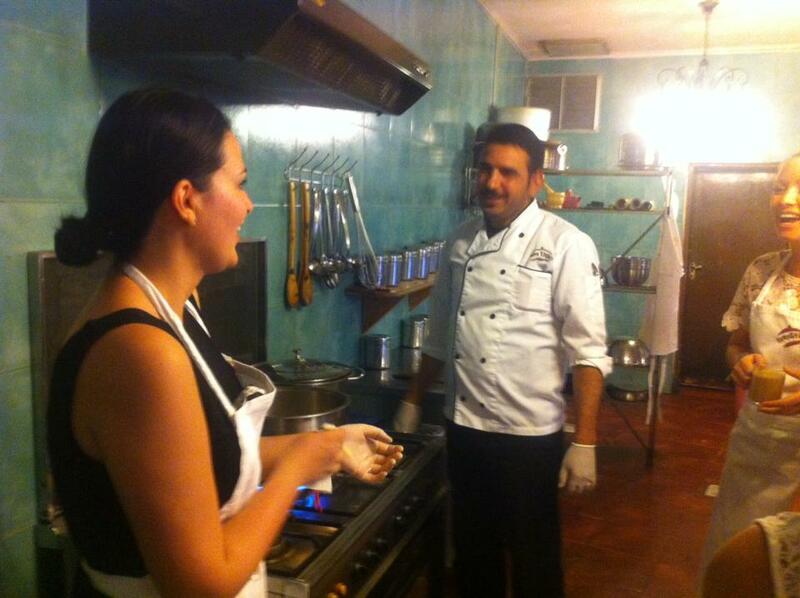 If you're joining one of our cuisine classes, enjoy a glass of wine after a long day exploring Petra. 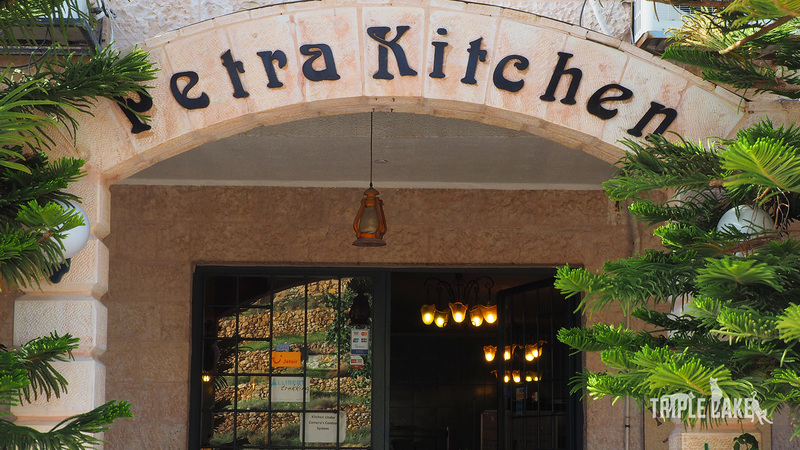 If you aren't in the mood to cook, just enjoy the ambiance of our terrace, a few appetizers and the view which has made the Petra Terrace a favorite local hangout. Since you will be learning much more than you can eat in one sitting, you may notice a few leftovers after the meal. 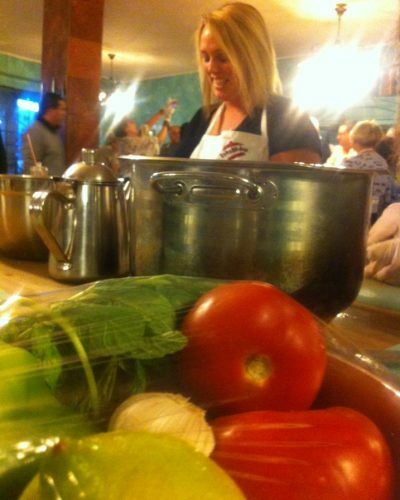 None of this is wasted as Petra Kitchen is renown throughout the Petra community as a source of relief for families in need. 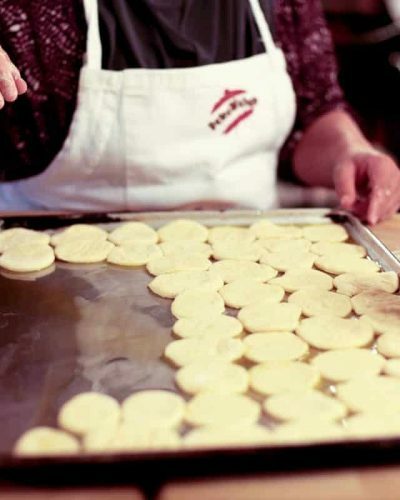 As promised, we guarantee fresh ingredients so just as we promised, each day, new produce is purchased and everything is consumed, if not by ourselves, by those who continue to welcome guests onto their historical lands. The founder, Eid Nawafleh was born and raised in Petra. 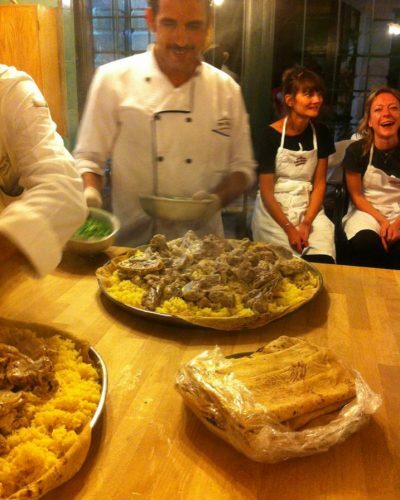 Loving his local community and recognizing the great opportunity to help his neighbors while showing visitors a great time, Eid founded one of Petra's first tour companies and the first to go online in 1991. Consistently reinvesting in his home community, Eid has founded multiple startups that employ locals and remain a success to this day.